He recently won one of the biggest awards in music. 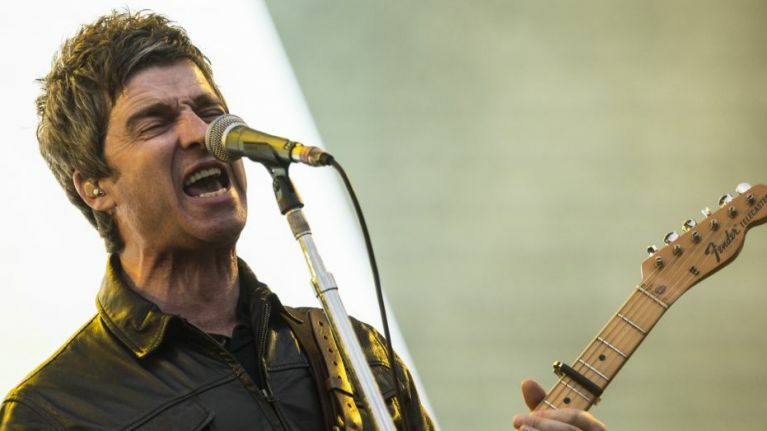 Noel Gallagher is having one hell of a 2018. Still enjoying critical acclaim for the 2017 album Who Built The Moon?, which became the 10th chart-topping album that Noel was a part of (a feat matched by no other artist), he also recently won the 2018 Q Awards for Outstanding Contribution to Music, as well as the award for Best Solo Artist. So now is as good a time as any to celebrate with a bit of a world tour! One of the stops will bring him to Malahide Castle on Sunday 16 June 2019, with special guests on the day confirmed to be Doves, DMA'S and Blossoms. Tickets go on sale at 9am on Thursday 6 December, priced €49.90 including booking fee and available from the usual outlets.